This eBook is a compilation of Nordic APIs blog posts from 2014. Much of it specifically deals with how to become an API platform. We define exactly what it means to transform your online business into a growth-oriented platform, tuning into case studies like Apple and Podio. 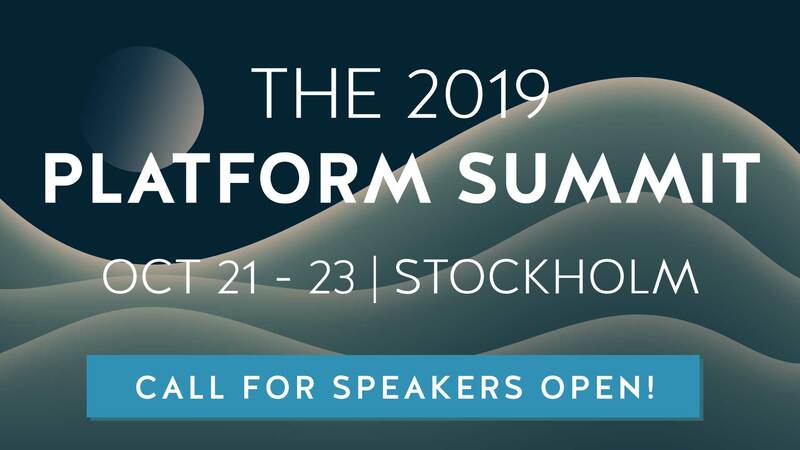 The culmination of this research and discussion was the Nordic APIs 2014 Platform Summit, in which API community members from CA Technoloiges, Microsoft, Mulesoft, SmartBear Software, and others met to give their testimonies first-hand.